I hope you all had a great week and are now enjoying the weekend. Here are a couple of articles from around the web that I liked this week and wanted to share. Italian Tile Design from Tile Tramp. 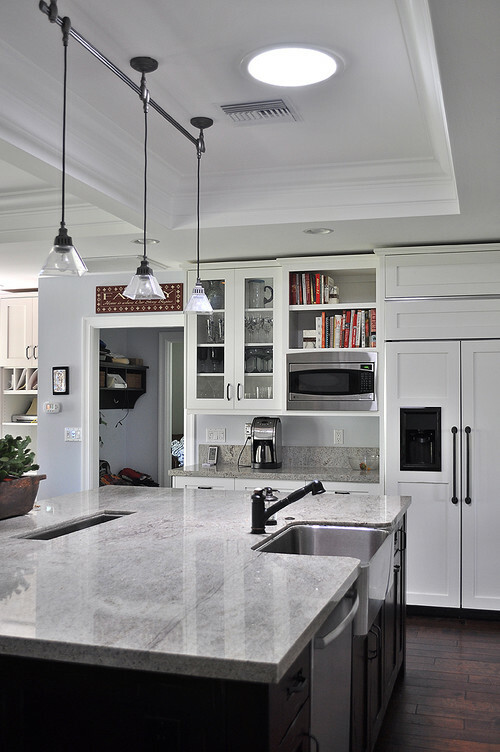 Kitchen Solution: Putting the Main Sink in the Island.